It’s a new era of cloud. You need to extend the best of public cloud into your data center, creating a true hybrid multicloud experience. Start anywhere. Run anywhere. Manage everywhere. And do it now with NetApp HCI. What the analysts are saying? Provide a friction-less, cloud-like consumption experience. Eliminate constraints and command performance. Go from idea to deployment in record time. 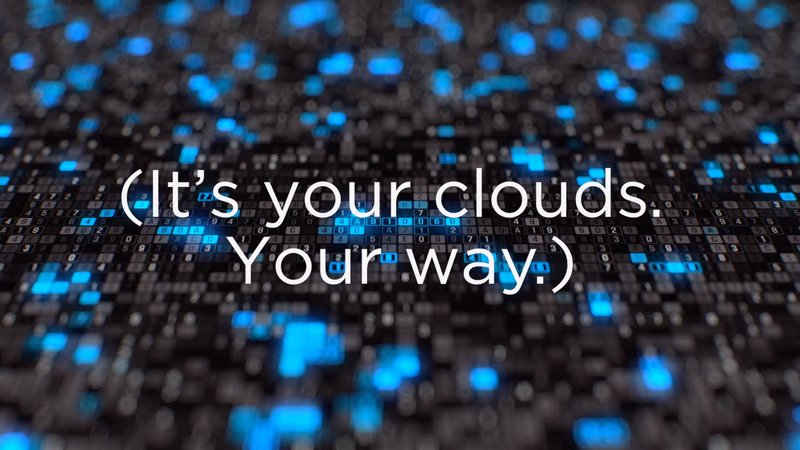 We are on a mission to empower your hybrid, multi-cloud. Modern infrastructure demands the agility, scale, speed, and services of public clouds to deliver the same experience in on-premises environments. See why experts agree NetApp HCI is innovating what’s possible with hybrid multicloud environments by advancing the definition of HCI. Learn the important market trends that have driven rapid growth in global hyperconverged infrastructure (HCI) deployments. And discover how hyperconvergence is evolving to become an enterprise-class datacenter platform to support the stringent demands of mission-critical and hybrid cloud environments. Not only did Forrester identify NetApp HCI as a significant hyper converged system provide in the its report, "The Forrester Wave: Hyperconverged Infrastructure, Q3 2018," it named NetApp HCI a Strong Performer. The Industry is taking note. NetApp is changing the future of Hyper Convergence.